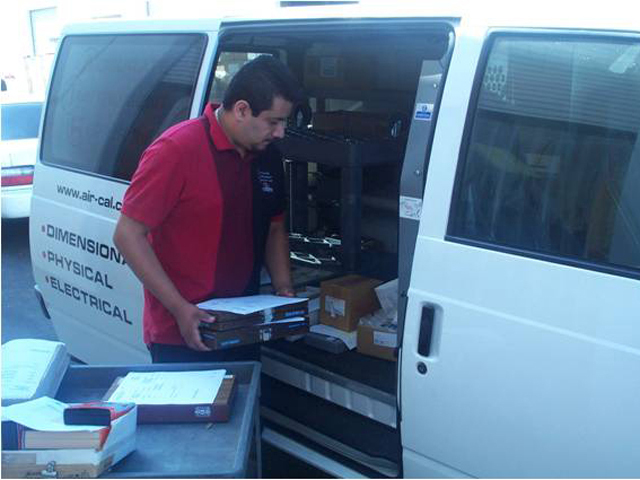 Accurate Instrument Repair Inc. Foothill Ranch Ca. repairs and calibrates all makes and types of force measuring equipment from 0 to 500lbf | Accurate Instrument Repair Inc.
Home » Calibration » Accurate Instrument Repair calibrates all makes and types of force measuring equipment. 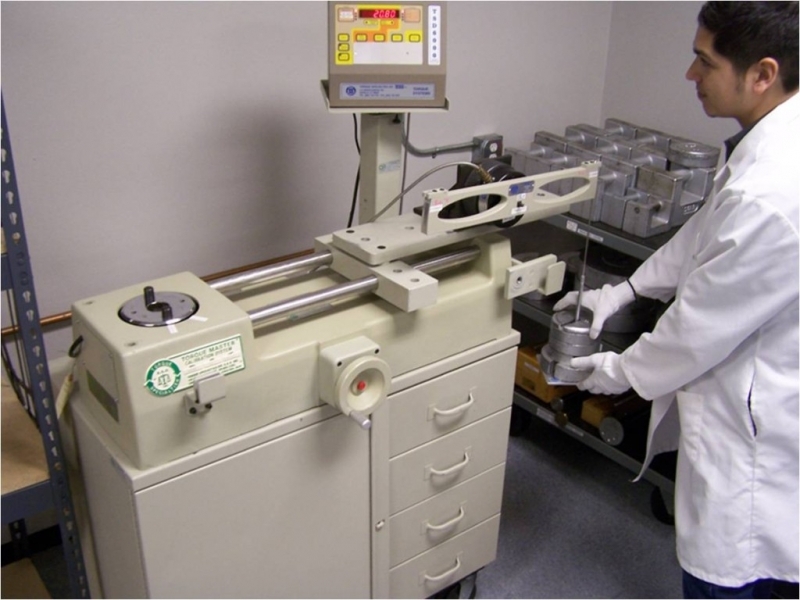 We repair and calibrate all makes and types of force measuring equipment from 0 to 500 lbf with the Morehouse dead weight primary standard force machine. 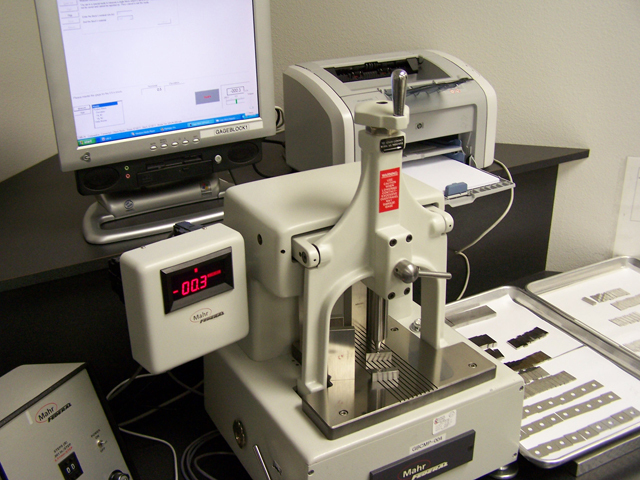 We provide force gauge calibration for many biotechnology, pharmaceutical and medical devices companies. 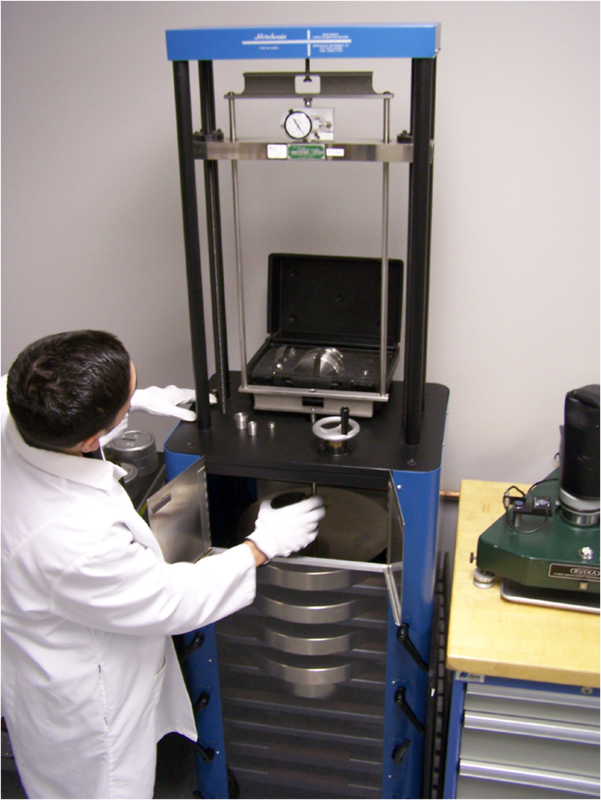 We calibrate all makes and models of dial and digital force gauges and load cells , from Mitutoyo, Imada, Futek, Ametek, Extech, Dillon, Chatillon and more. 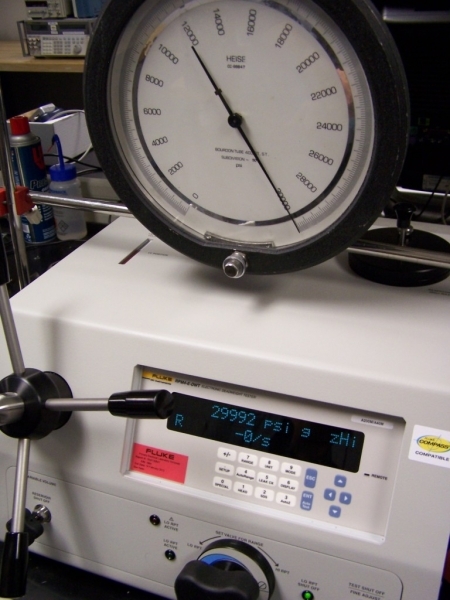 We calibrate all force gauges for tension and compression at five test points per parameter and/or custom test points provided by you. 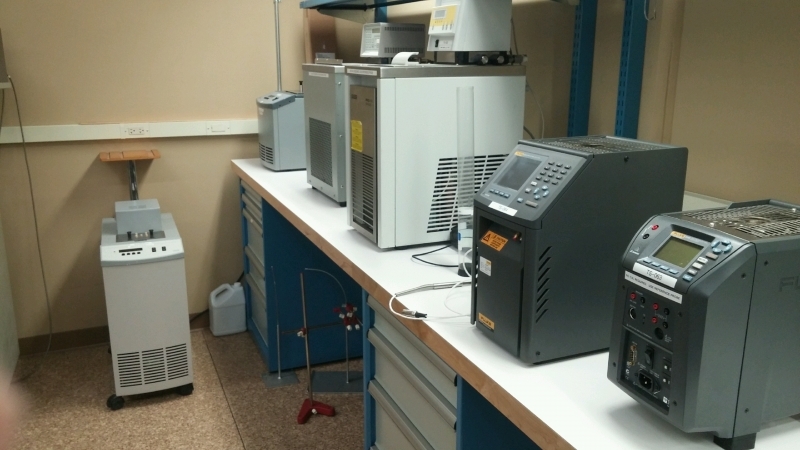 All calibrations are traceable to the International System of Units (SI), established by the International Bureau of Weights and Measures, through the National Institute of Standards and Technology (NIST). 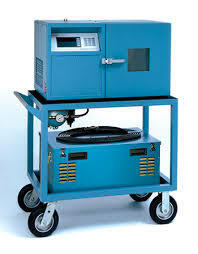 Posted in Calibration, Capabilities, Equipment, Repair.